Yet another cyber attack affects millions of users. The Mega extension is a very popular extension in Chrome web store. The extension provides secure cloud storage to its users. But now the secure Mega cloud storage is no more secure. The researchers discover that version 3.39.4 of the extension got compromised by some hackers. Those hackers replaced the extension with a malicious version. After the news spreads like fire. Google immediately decides to remove the extension. 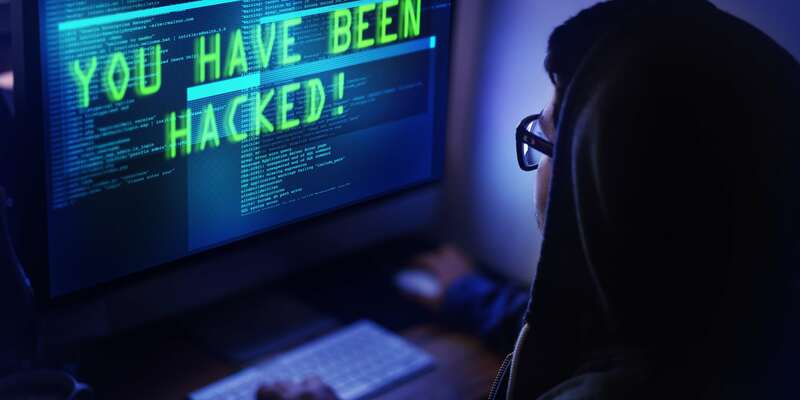 On September 4, 2018, a group managed to hack the MEGA Chrome Extension to reach its user base. Allegedly, they accessed MEGA’s Chrome Store Profile and uploaded a malicious version of the tool, i.e., version 3.39.4. As it seemed legit, the users would simply install it, approving all the permissions asked. After installation, the extension will monitor for specific login form submissions to Amazon, Microsoft, Github, and Google. The infected extension gets all permissions from the user. After gaining permissions, the extension could crawl all login forms visited by the user. It would also perform monitoring of any form submission where the URL contains the strings Register or Login or variables exist that are named “username”, “email”, “user”, “login”, “usr”, “pass”, “passwd”, or “password”. The extension detects login forms if it contains any of these data variables. And sends the input data to a Ukraine host. Not only this but also the extension monitors URL patterns that can relate to cryptocurrency. 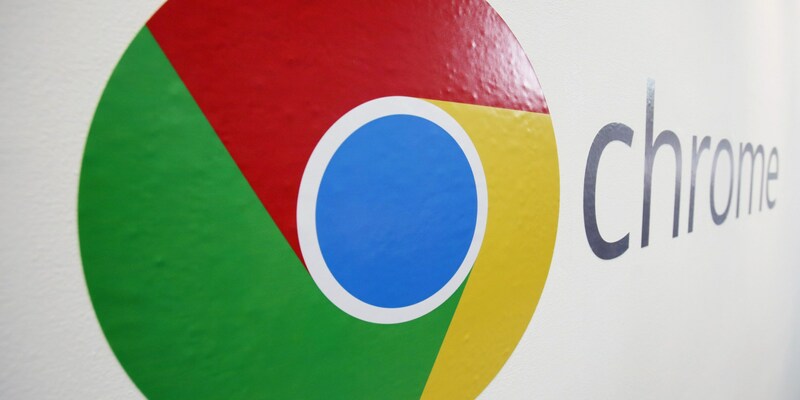 Chrome has removed the extension from its web store. But now the latest version of Mega extension shows up with the issue fixed. So the extension makes its way back to chrome web store. The latest version of Mega Chrome extension is 3.40.6. So you can download it and use it. But it’s better to stay safe.